You are here: Home / Make money Online / Ecommerce / Can eCommerce product descriptions be considered duplicate content? 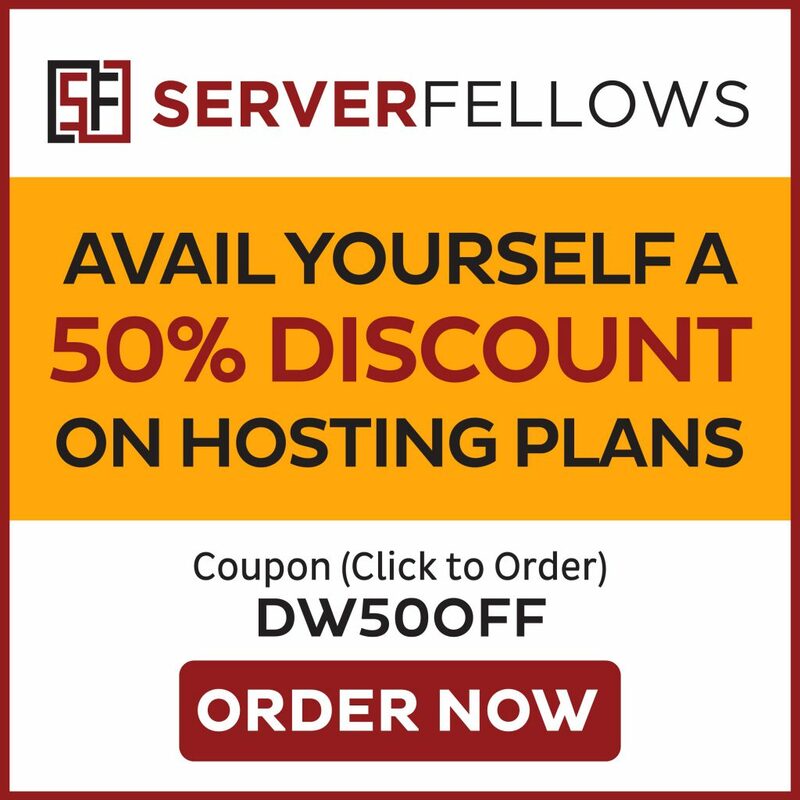 A very interesting question many eCommerce website owners have? 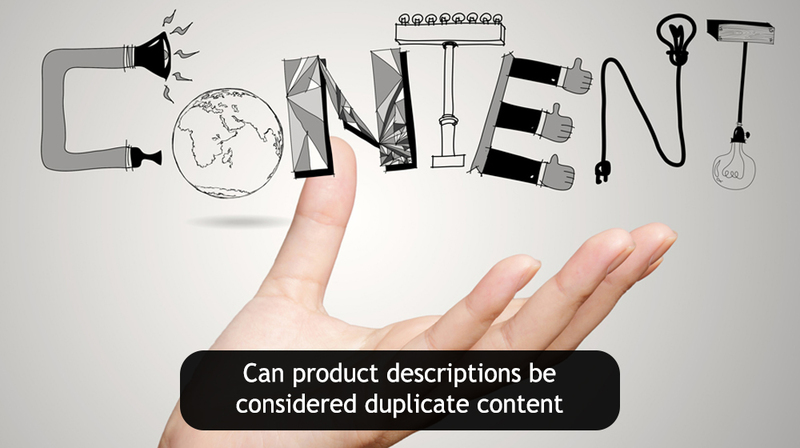 Can eCommerce product descriptions on pages be termed as duplicate content if the same product Description appears on other eCommerce site(s). One of the big doubts with SEO today is the matter of duplicate content. When Panda was rolled out by Google in 2011, some of the first ones affected included small and medium sized eCommerce and web shops with hundreds and thousands of products, all of which had identical or very similar looking eCommerce product descriptions. Even at present, these online shops are susceptible to duplicate content problems, which could be pulling these eCommerce sites back when it possibly could otherwise thrive as far as Google search rankings are concerned. Coming back to the question – Can product Description pages on e-commerce site be termed as duplicate content if the same product Description appears on other sites? It’s hard to distinguish your website from hundreds of others out there especially if you run an affiliate website. The right thing to do is to have original content and try to have a really unique value-add website. 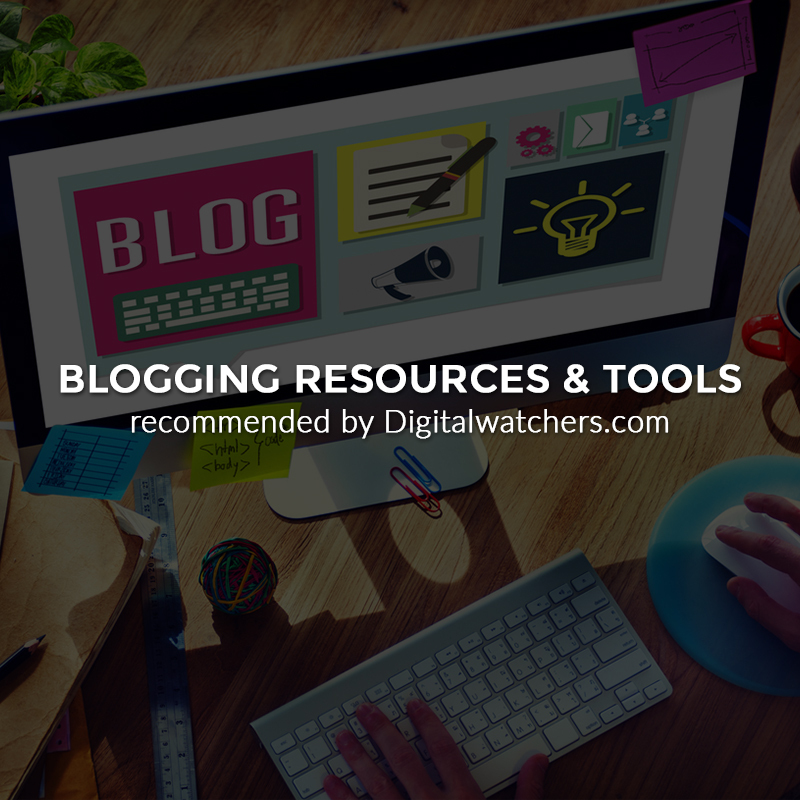 Don’t just take an affiliate feed and create a site. There’s no reason why anybody would want to stumble on your affiliate site, so typically its best if you can find some way to have some kind of unique angle and not just the exact same content that everybody else has on their web page.